Encourage your children to discover new worlds this summer with these hand-picked reading lists. As the summer holidays approach, we are often asked to start thinking about two questions: where do you want to go and what would you like to do? But for many, the opportunities to actually get away and travel the world are limited. By reading a good book, children can transport themselves, through the combined imaginations of author and reader, to anywhere they choose, real or fantastical. This article includes lists of books for Primary children that promise to transport them on some exciting travels. The lists include recommended books, old and new, that focus on travelling to real or fantasy places and are divided into KS1, lower KS2 and upper KS2 age groups. The suggested books and the accompanying worksheets should help children to keep actively enjoying books over the long summer holidays and also widen their perspective and understanding of the world around them, both near and far. Use the book report templates below to add structure to summer reading. 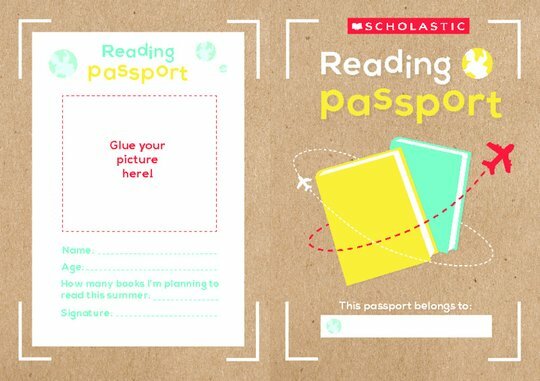 You might also find this free make-at-home passport useful for children to record the places they’ve travelled to in their reading. Once they’ve started checking places off their lists, they can cut out the stamps included in the passport pack and glue them in. We’ve left space to write on each stamp where they’ve travelled that week – whether it’s Narnia, the circus or the wild plains of Africa! Many children will be encouraged to read in the holidays through The Reading Challenge . The reading challenge is organised by libraries across the country at what is the busiest time of year for them – the summer holidays. 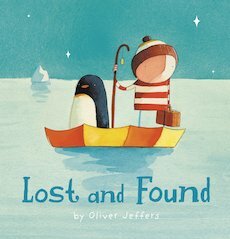 Oliver finds a lost penguin on his doorstep and decides to return him to the South Pole. The ensuing story of travel and friendship is moving and compassionate. The story has no direct speech. Ask the children to think about what characters might say at different points of the story and ask them to write it in speech bubbles. Write an alternative story with a different animal and a different country of destination such as a sloth in the rainforest. Invite the children to find out as much as they can about the South Pole.